Chinese ‘Journalist’ Assaults A UK Organizer At Conservative Political Conference. Will Theresa May and her Conservative colleagues offer such an apology? You betcha, but it will be done behind closed doors! 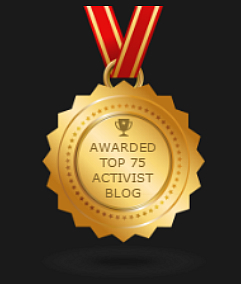 Will the Chinese ‘journalist’ be charged by police with assault? No way! Such is the level of appeasement towards China, a market of increasing dominance within the UK. especially as its political establishment contemplates the economic consequences of withdrawal from the EU! Organizers of the CONIFA World Cup 2018 have announced details of first round matches to be played by the Tibetan national soccer team. The first match will be against Abkhazia at 12.00 PM May 31st, the game will be played at the home of English side, Enfield Town FC. The same venue hosts their next match as Tibet play Northern Cyprus, this takes place at 5 PM June 2. 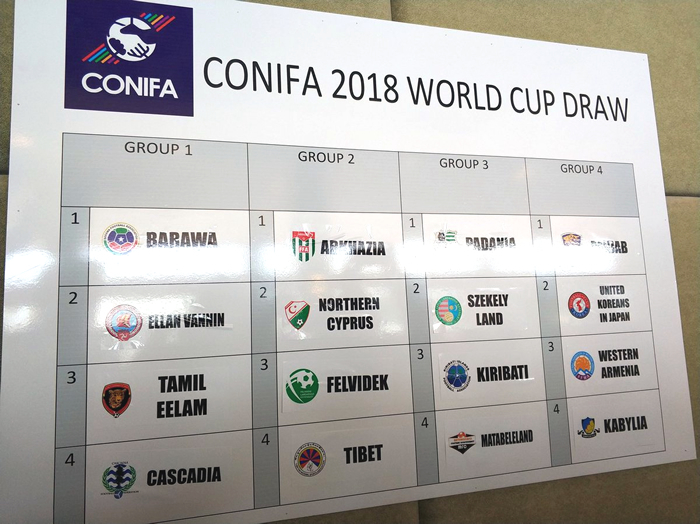 The Tibetan national soccer team have been drawn into Group 2 of the 2018 CONIFA World Cup, being held in the UK May 31 to June 10. 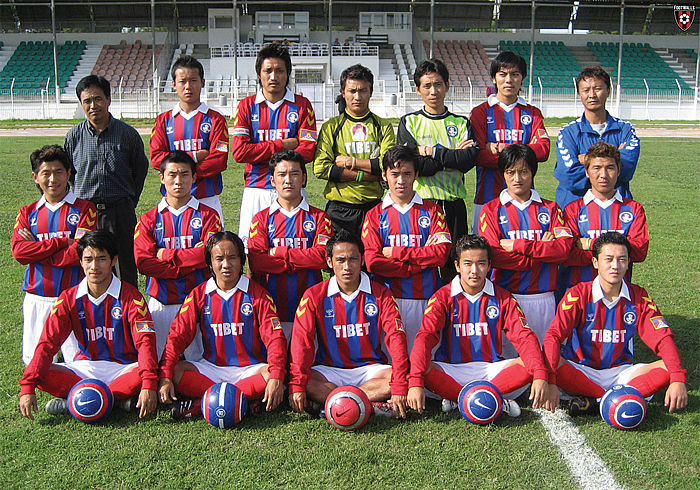 In this qualifying round Tibet will be playing against Arkhazia, Northern Cyprus, and Felvidek. We hope all friends and supporters of Tibet will be rooting for the Tibetan side during the competition.